Get cozy this winter by starting out your new year with Cobex Construction Group Windows and Doors. We’ll get you a Free Estimate on what it will take to transform your view and your security. With excellent steel doors, energy efficient sliding doors and windows, your home can save money and add beauty. Well, maybe it’s too late to get it before Christmas, but that doesn’t mean you can’t get it for Christmas. 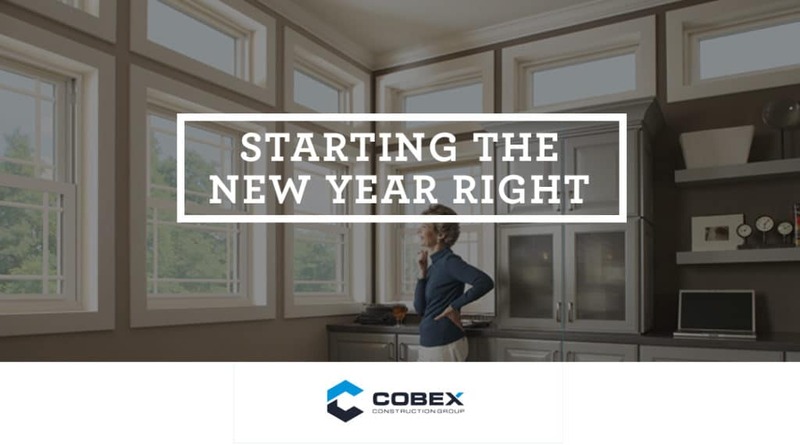 Give the gift of home re-modeling with Cobex Construction Group Now through the winter season save when you order new windows, doors or any remodeling service. One call does it all. 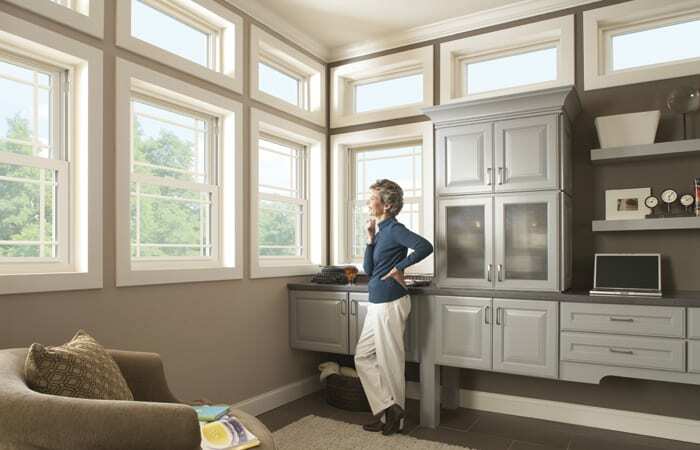 Improve the look and energy efficiency of your home with new windows and doors. No matter where you live in Sacramento Ca, your home has a unique environment that requires an expert in window manufacturing and installation. We use a unique solar point approach to choosing the right windows for the rooms of your home. Our sliding patio glass doors offer exceptional insulation, smooth operation and lasting beauty. With proper care our vinyl and wood clad windows and doors last a lifetime, and add value to your home beyond the energy bill. For a FREE Quote for what Cobex Construction Group can do for your home, fill out our form or give us a call us at: 916-745-6699. We can provide a full custom manufactured window and door to fit the exact measurements of your home. The installation process is fast and we never leave you with a window out or lack of protection.